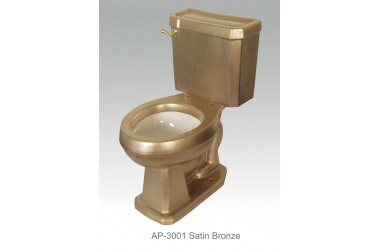 AP-1301 White Arena I round front toilet with Satin Bronze design. 16" comfort height. 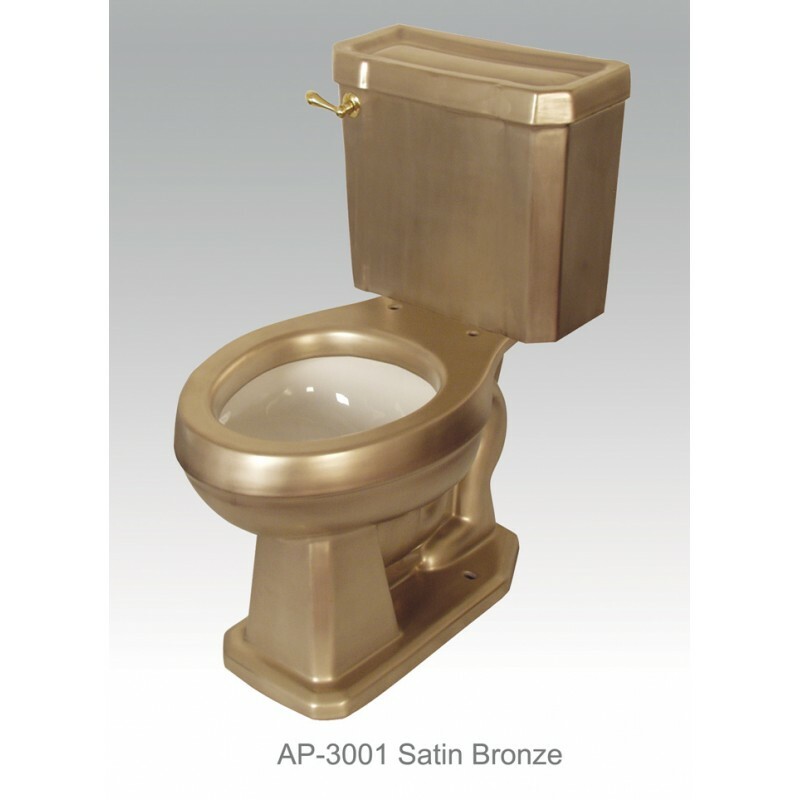 Dimensions 30 3.4" H x 27 1/2" L Toilet seat is not included.